This is the snazziest of saloons and this Jaguar XF car hire lives up to its name. Like the cat, the Jaguar XF prowls its territory and demands respect from its peers. 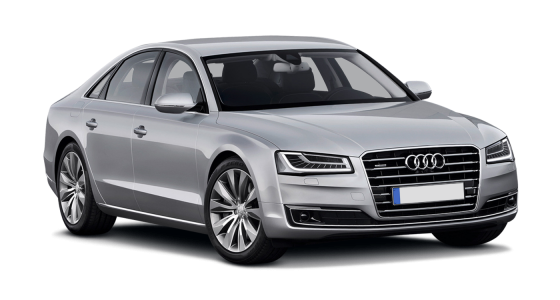 If you want a weekend hire for impressing your consort or simply driving into the sunset to get away from it all for a few days, this is the car hire for you. 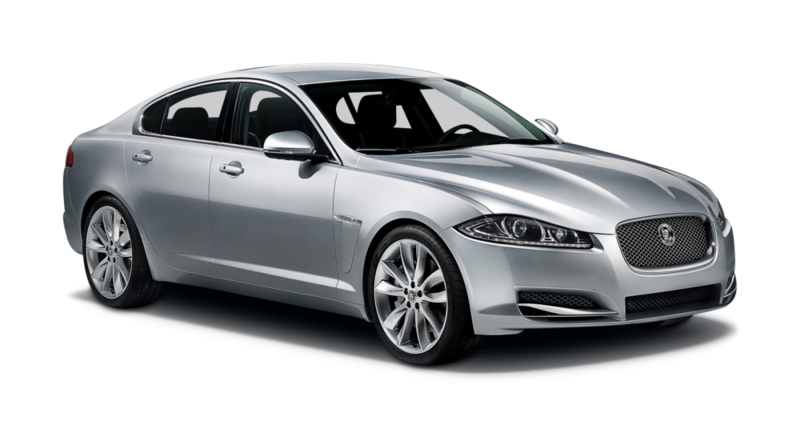 The Jaguar XF car hire has a sleekly and finely contoured body which injects a soupçon of chic into a car that already has a class pedigree. From the side view, this low lying car feels as though it might melt into the sand dunes, and from the front its slanting feline cat’s eyes will make bystanders gasp at its, frankly, sensual allure. 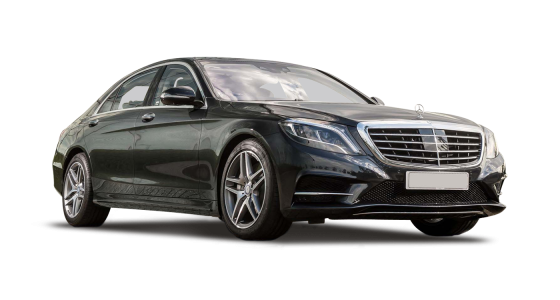 Its road performance and its stunning appearance mean this Saloon is a sports car at heart with a body for comfort and security. 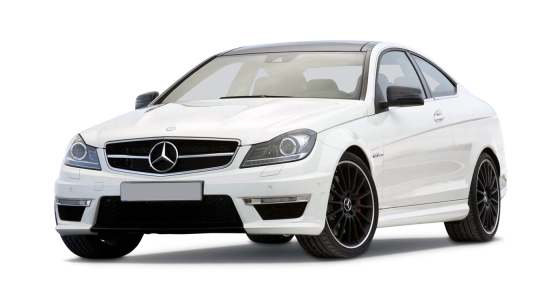 Its internal state-of-the-art electrics and its touch control make it a car which is responsive to your needs and its speed and on-road performance make it a dynamic car hire experience.